Born in Khanpur village of Nakodar tehsil (Distt. Jalandhar), Sant Lal Singh Ji was a follower of Sant Bhola Singh. After his fourteen years' stay Haridwar in the company of ascetics, he kept moving and preaching Gurmat in Doaba and Malwa regions of the punjab. 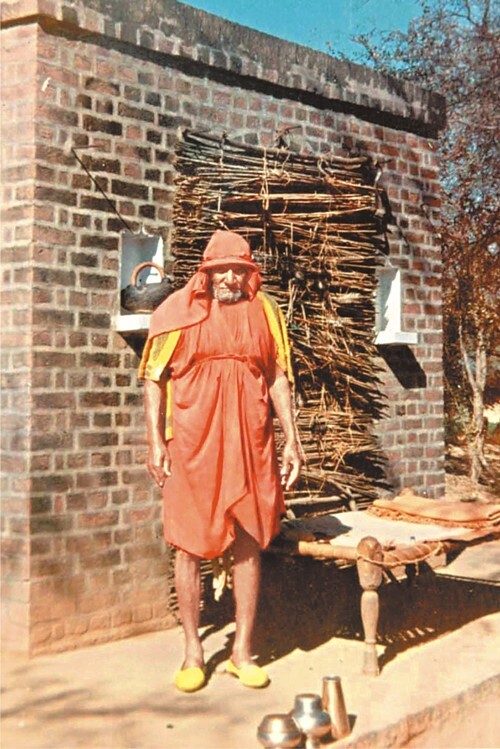 He spent the last five years of his life at Nirmal Kuteya Seechewal and passed away here on the 16th of March 1978.Religions ceremonies are performed on the 3rd of Chetra every year in his memory.